Set of arms for liquid cooled X clamps of GYSPOT BP.LX and LCX. 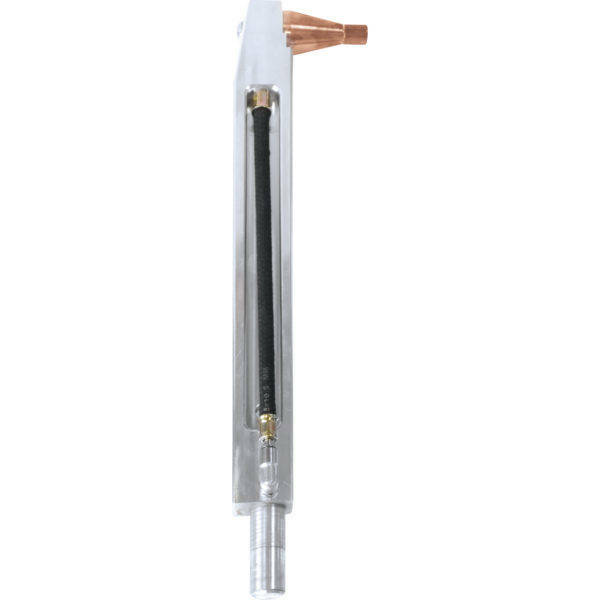 Arms also compatible with X clamp of air cooled 100 R and 32 D spot welding machines. X1, X2, X5, X6 arms are designed for liquid cooled machines. The arms are in copper except X4, X5 and X11 arms which are in aluminum. (X5 electrodes are in copper) Before removing the arm from its holder, it is mandatory to stop the pump by selecting the “clamp adjustment” mode.